Careers Beyond the Professoriate provides resources and support to humanities and social science PhD students at the University of Kentucky who are interested in exploring diverse career paths. Higher education is currently experiencing profound transformations and an accompanying decline in the availability of full-time academic positions. Today, non-academic and alt-academic careers are no longer a Plan B for many PhD students. Careers Beyond the Professoriate helps graduate students prepare for the reality of the 21st century job market. 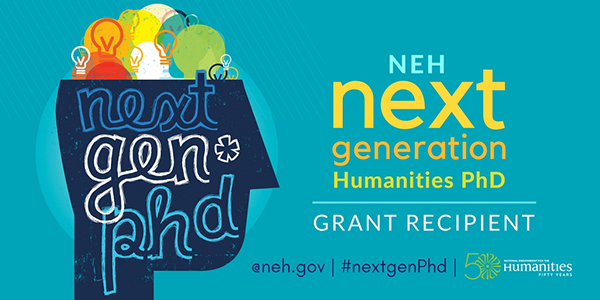 Careers Beyond the Professoriate is supported by the College of Arts and Sciences and a National Endowment for the Humanities Next Generation Humanities PhD Grant. Careers Beyond the Professoriate and similar Next Gen PhD programs at other Universities are discussed in the 2017 Report: Promising Practices in Humanities PhD Development. Careers Beyond the Professoriate also produced its own White Paper summarizing our activities and lessons learned during our first year.